When Do You Need A New Roof In Kansas City? Sometimes a roof can naturally reach the end of its useful life without experiencing any need for emergency roof repair in Kansas City. 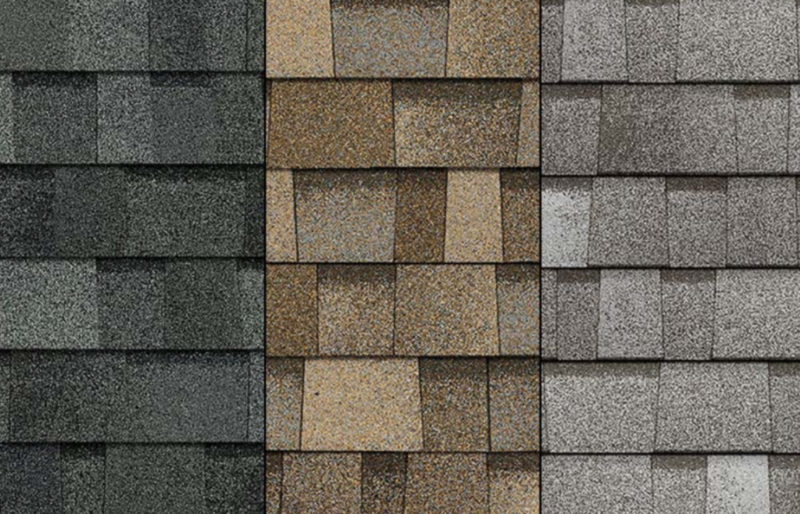 Perhaps your current roof is beginning to look older and more worn as time goes on. If this is the case for your roof, it won’t be uncommon for roofing companies in Kansas City to encourage you to begin shopping for a new roof. The best roofing companies in KC are here to ensure that you and your property remains as safe and functional as possible, and staying on top of your roof’s health is a great way to do so. Let’s let your premier roofing company in Kansas City answer the question; When Do You Need A New Roof In Kansas City? Finding excellent premier roofing in Kansas City is hard when there are so many options, that’s why Shamrock Roofing + Construction has made it as easy as possible. Finding the best commercial roofing in Kansas City, MO has never been easier. If you are in need of roof replacement or roof repair, don’t hesitate. If issues are left unresolved, they cannot only cause more damage to your property but also cost more to fix as time goes on.